for $250,000. 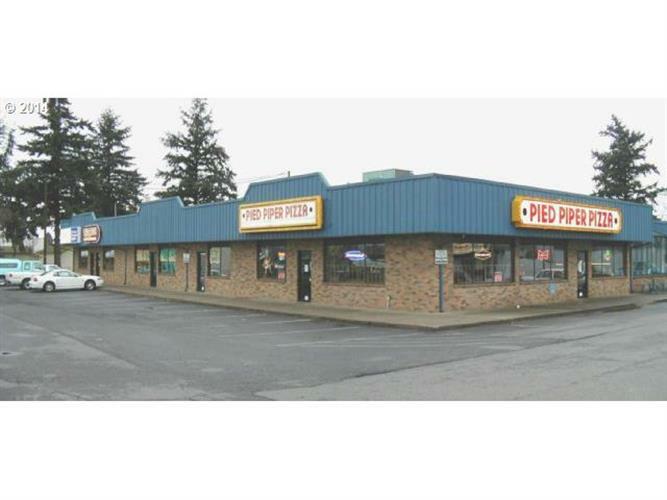 This 7,100 square foot building was built in 1989. Established business, 50 years in Vancouver! Family friendly Pizza Restaurant. 3 banquet rooms, used by various community organizations. Seats approx 330. Newer furniture. Salad bar/Buffet.Business/Furniture/Inventory/Equipment. Website . Busy take out business! Great opportunity to own your own family business.